I know that it’s still summertime, but sadly it’s coming to an end. This summer I discovered a few amazing products, that may be well known for you or to other beauty bloggers, but I’m glad that I finally tried them myself. 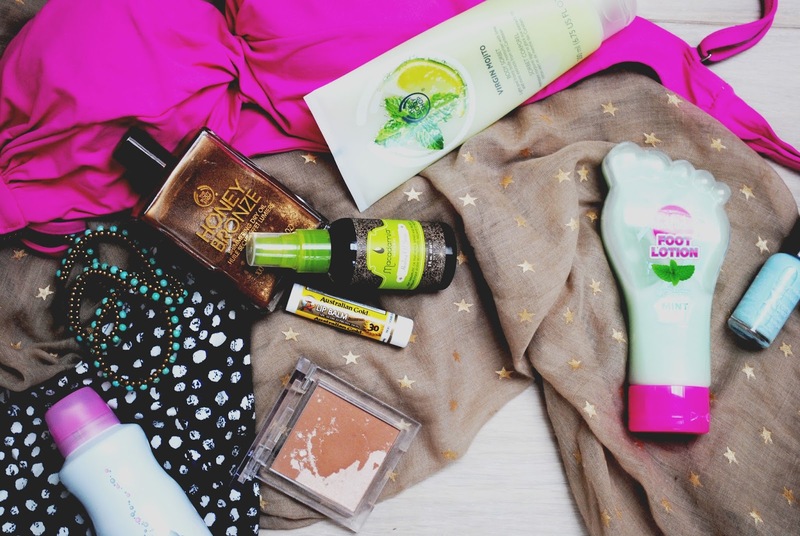 So here is my blog post, which includes my summertime favorites, my discoveries and my genuine opinion. Hope you’ll like it! Love this product! This is one of the best discoveries ever. 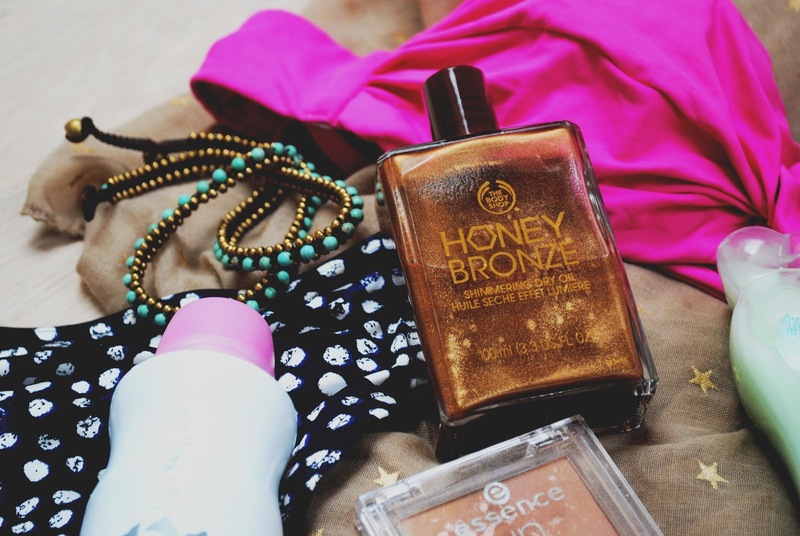 It gives a nice glowy and shimmery finish, skin looks bronzed, healthy and also the oil softens your skin. It looks even better over a summer tan! 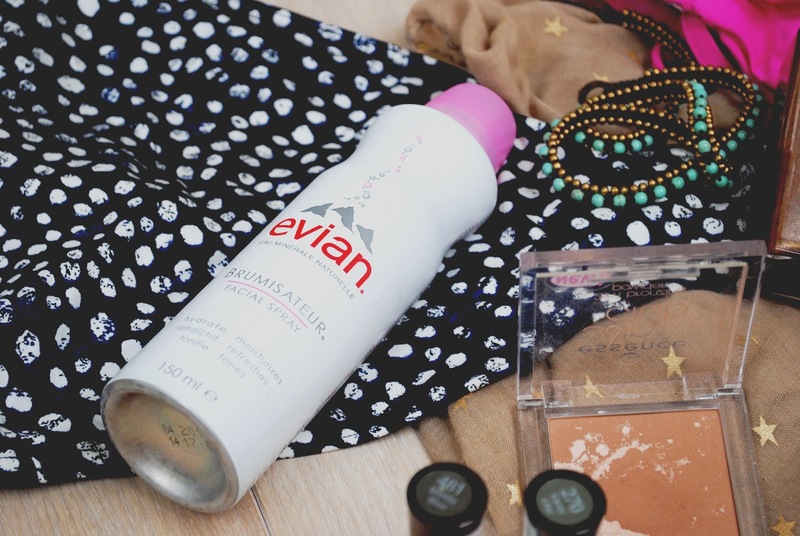 I love to use it whenever I wear summer dresses, also I have to warn you that the colour can transfer on your clothes, so don’t put this product on places where your clothes contact with your skin. I mostly use this on my legs. This product contains a matte bronzer and a highlighter, which are merged together. You can use either the bronzer or highlighter individually or you can mix and use both sides together. 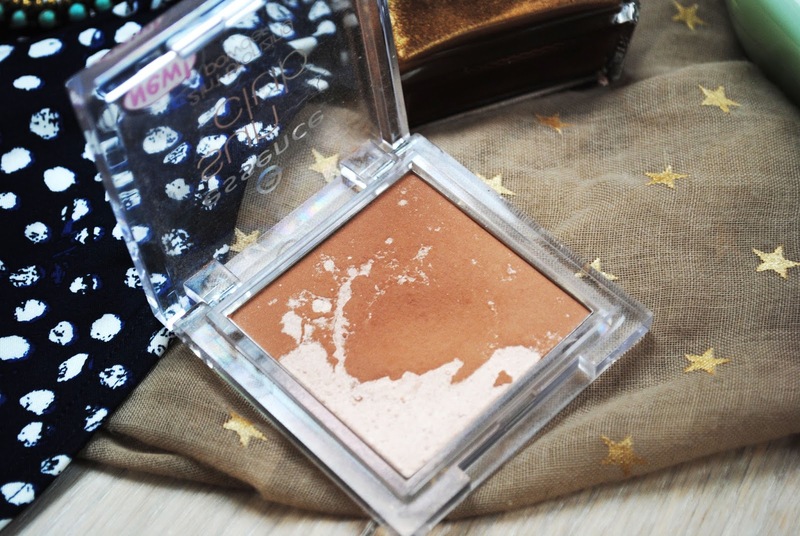 It’s a budget friendly brand and the quality of this bronzer is really nice. It’s perfect for summer and great to take to the beach with you. It refreshes your face on a hot summer day. Also you can use it daily, doesn’t matter what the weather is, because it helps to hydrate your skin, fix your make-up, freshen and purify. This mineral water is from the Alps and it can use people with all skin types. 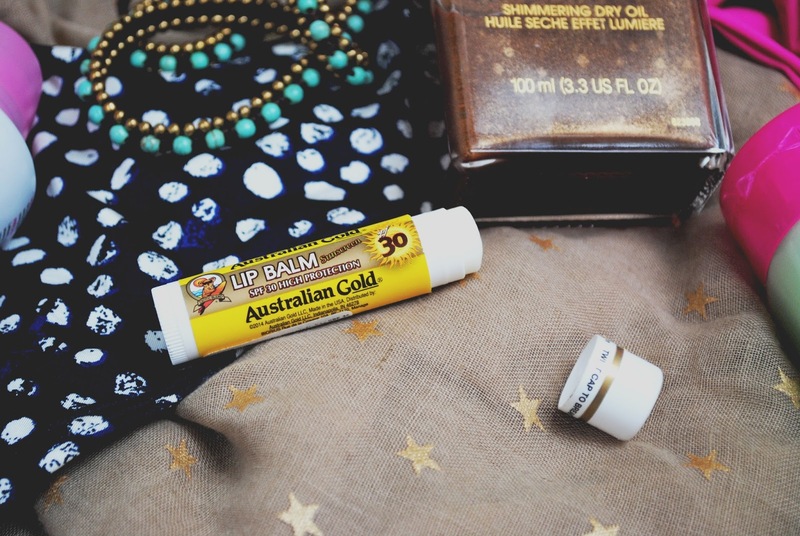 Lip saviour this summer. After two times I burned my lips, I found this baby and bought it, so that burns never happened again. Somehow, I found it difficult to find a good lip balm with SPF in it, it is just me? My hair loved this product and I only used it on my hair ends, cause they tend to get dry and then splits. 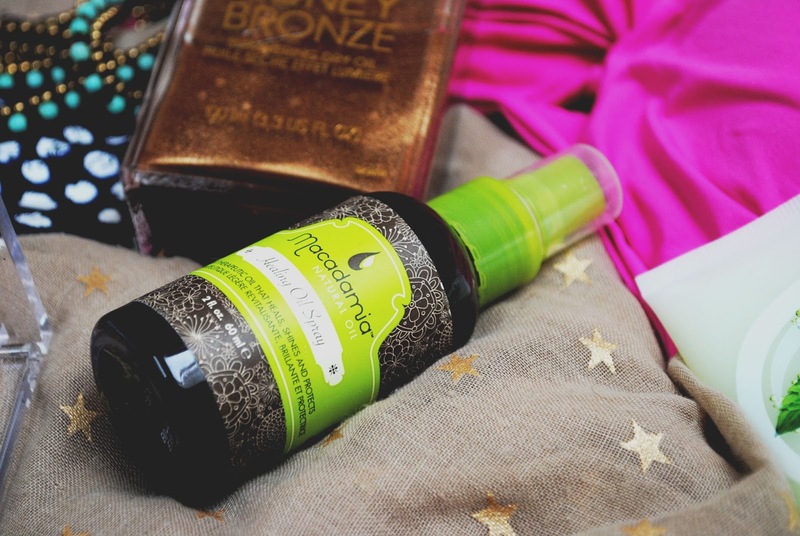 It actually works like it is promised at the back of this bottle: it infuses your hair with moisture, so your hair looks healthy, feels soft, is protected and shine. You can use it on wet/damp or dry hair. Another product, which is made for the summer. I love the smell of it and the cooling effect that gives to my skin. You can leave it in the fridge if you want a more intense cooling effect. It has honey, sesame oil and aloe Vera in it. The only downside is the packaging, because it is made from plastic and doesn't close properly. Another product, which has a cooling effect, but it’s made for your feet’s. It’s a minty cooling, soothing and hydrating foot lotion. It especially helps your feet to feel better after a long walk. 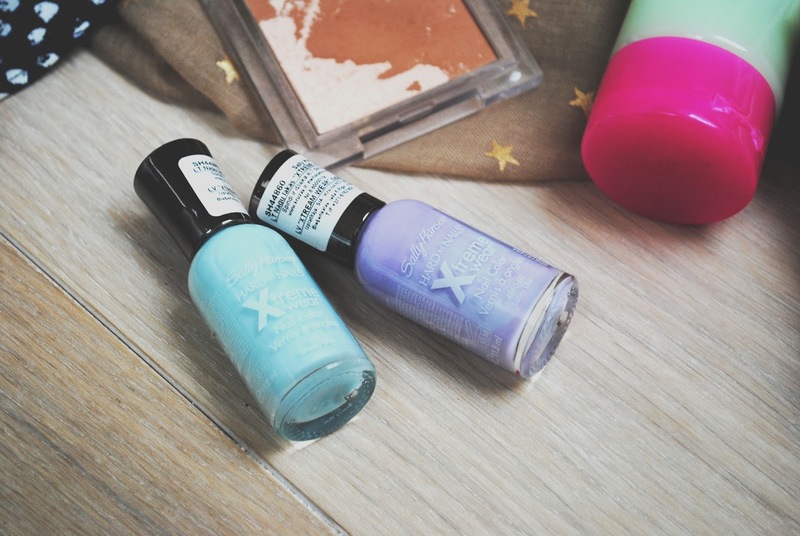 These were my go to colours for the summer, especially the lilac one. Also Lacey Lilac (needs two coats) is more opaque than Breezy Blue (needs three coats). That’s the only downside, but I love the colours so much, that It even doesn’t matter for me, I am still using it.